Bathe in a gorgeous glow for an endless summer romance. Our 100% pure mineral bronzer delivers a luxuriously soft finish and adds a touch of sun-kissed warmth to your complexion. These precious minerals work in harmony with your skin, protecting from sun damage and actively energising, for the healthiest way to achieve a gorgeous tan. 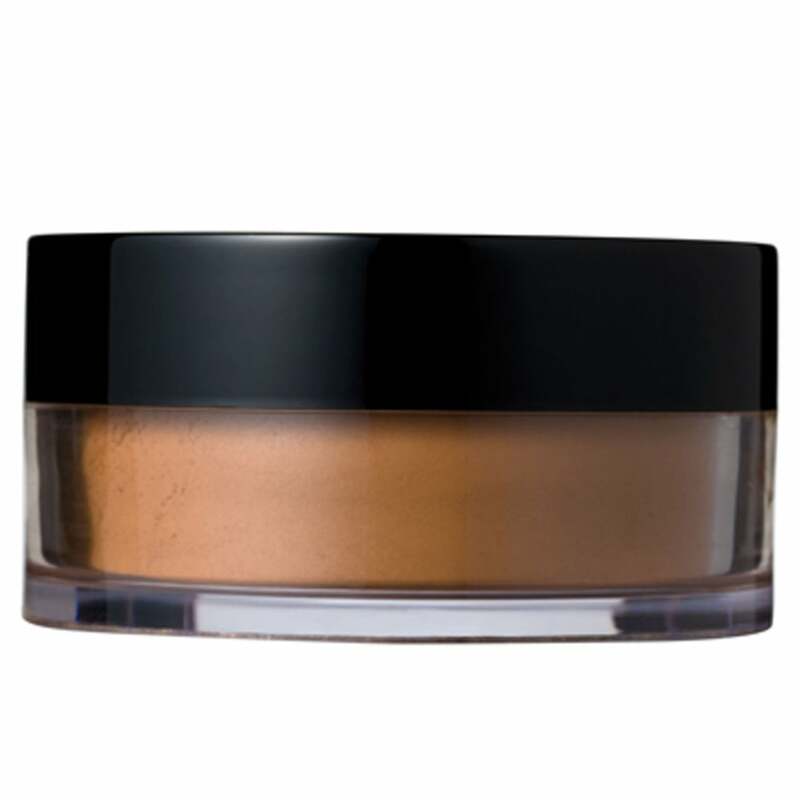 Shake a little powder into the lid, swirl into your Mii Mineral Kabuki, tap off excess and buff gently into the skin.